A relaxing place to shop, a pleasant place to work – the new concept for our standard stores is anything but ordinary. A modern look and feel, pioneering technology and a customer-orientated sales floor create a completely new shopping experience for our customers. 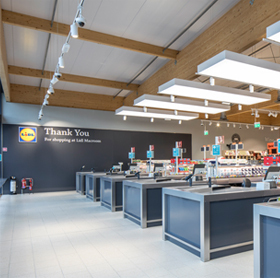 Lidl stores are more than a comfortable place to shop – the clever architectural design and an innovative technology concept also protect the climate and the environment. We have greatly improved several areas to create a relaxing visit to our stores. 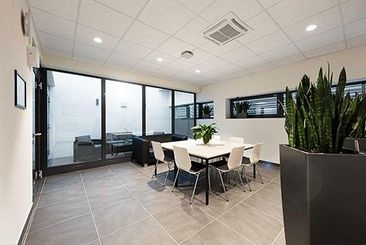 Staff benefit every day from redesigned welfare areas for training courses and e-learning sessions. The new design and furnishings create a brighter and friendlier atmosphere. 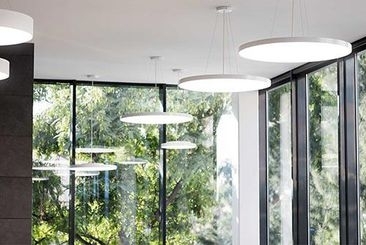 When it comes to technical equipment, sustainability is the key element of the concept. 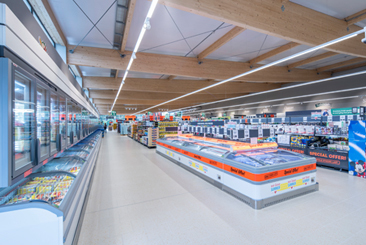 The stores are fitted with LED lighting throughout as well as a state-of-the-art interconnecting heating and air conditioning system. Some stores also feature solar panels or electric car charging stations. 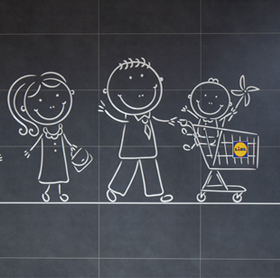 Generous parking facilities, wider aisles, attractive product presentation and customer toilets with baby-changing facilities make your daily shop more comfortable. The bright and modern sales floor creates a completely new shopping experience. We are always surprising our customers with something new, e.g. our innovative products or take-away concepts which allow us to serve freshly baked goods or coffee to go. Wider aisles and the visual effect of our sales area layout ensure a pleasant shopping trip. The shop front is the center piece of the state-of-the-art building providing natural light and aesthetics for the store. 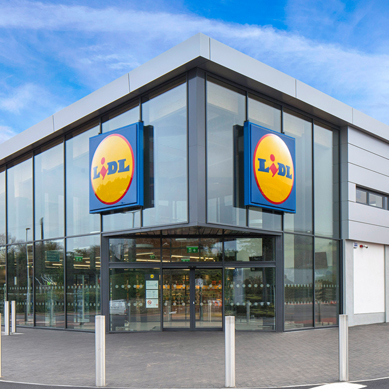 Our new store concept can be adapted to different site areas and other local requirements. Together, we can find the right solution for your location. Upon request, we will manage the planning process and all construction works. EnquiriesWould you like more information? We are happy to answer any questions you may have regarding our standard stores or any of our other store concepts. We are looking forward to hearing from you!